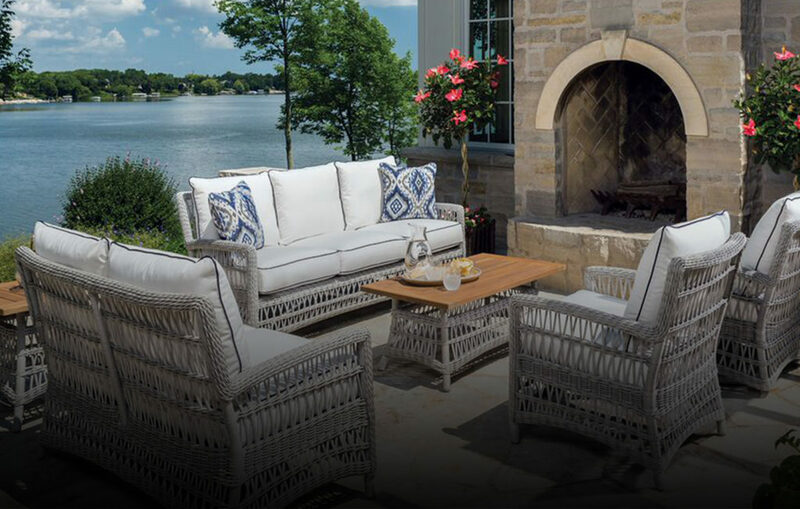 We’ve got you covered—from comfortable, trend-setting casual furniture; white noise from bubbling water fountains to mask the busyness of life; and hypnotic flames dancing in fire pits and tables to fuel a lively conversation, or draw you inward to reflect and contemplate. Add thick steaks or a rack of ribs on your Big Green Egg® ceramic grill, and you’ve got a smorgasbord for your senses! Let the Madison Fireplace & Patio professional design team help you ignite your imagination and bring latent dreams to life! Contact us today to schedule your private consultation. We even make house calls!